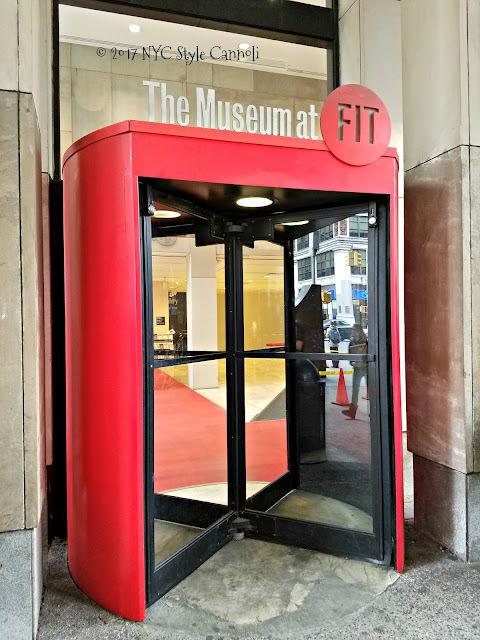 I had not visited the Museum at FIT in a while, and I was glad I did! 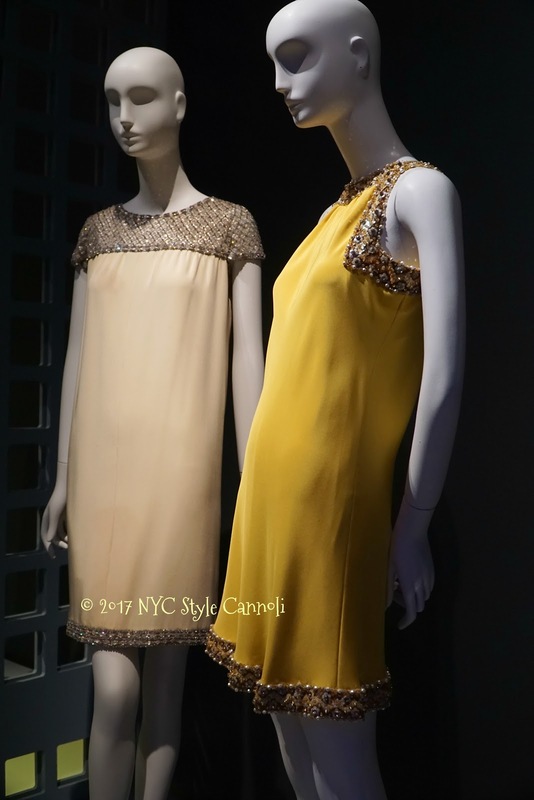 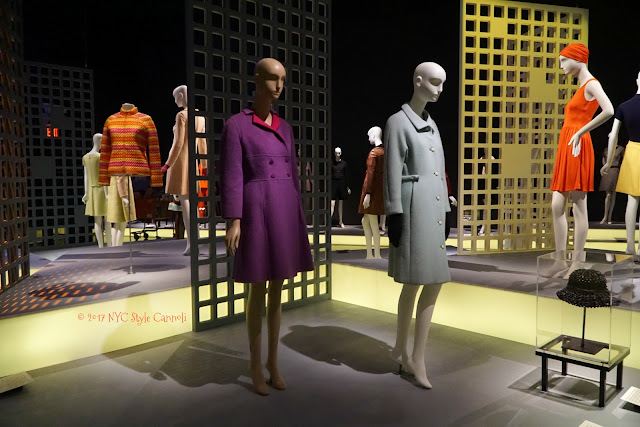 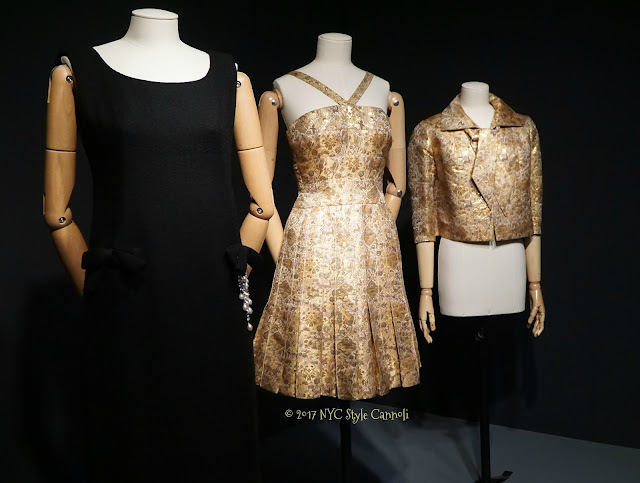 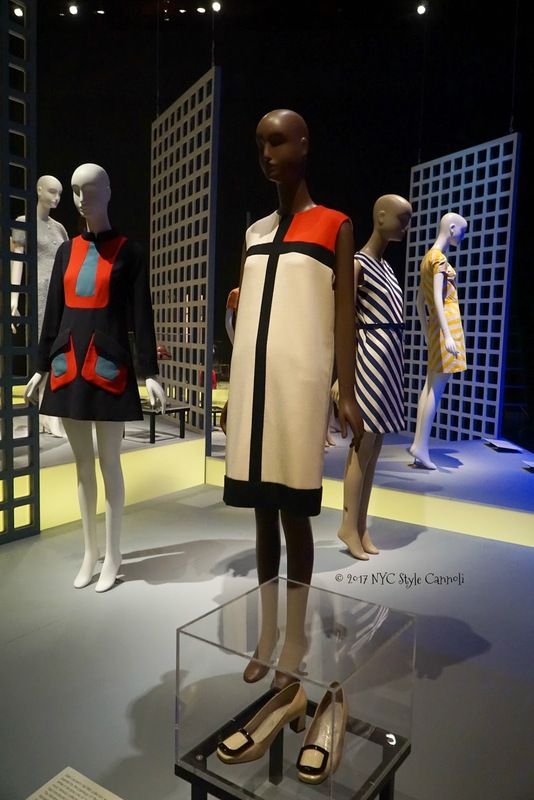 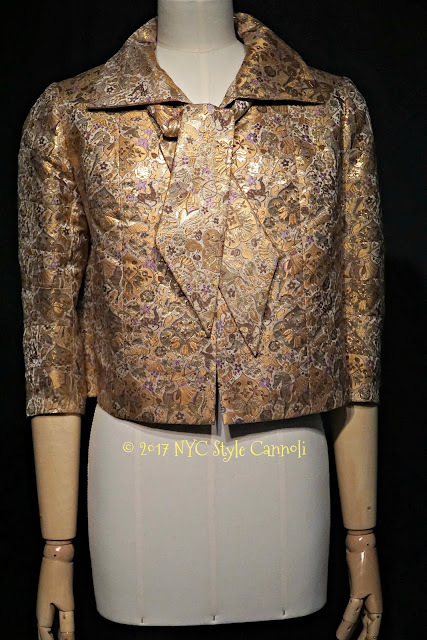 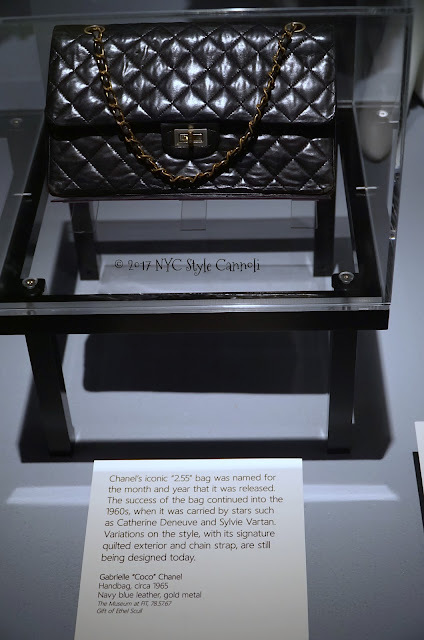 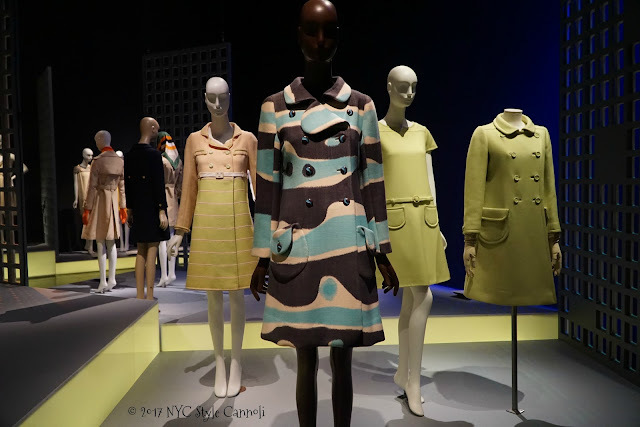 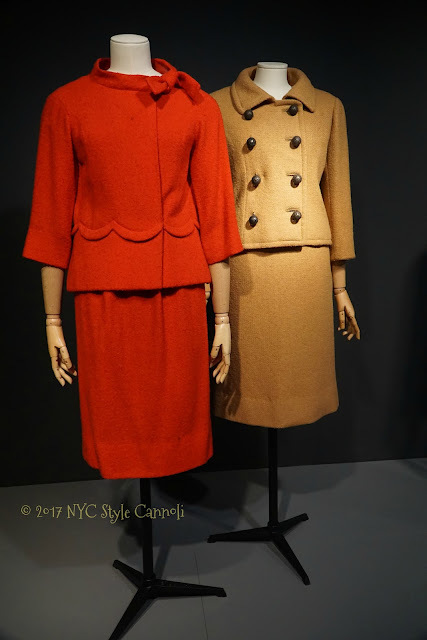 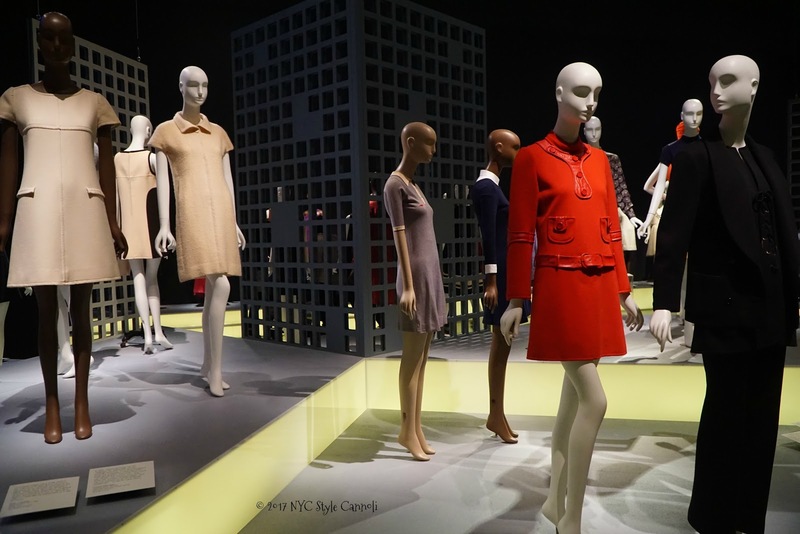 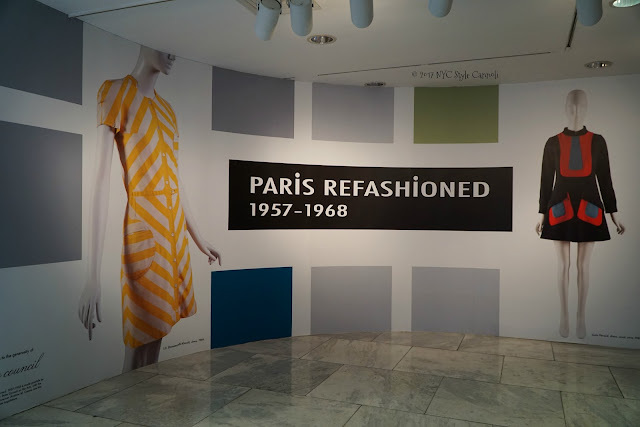 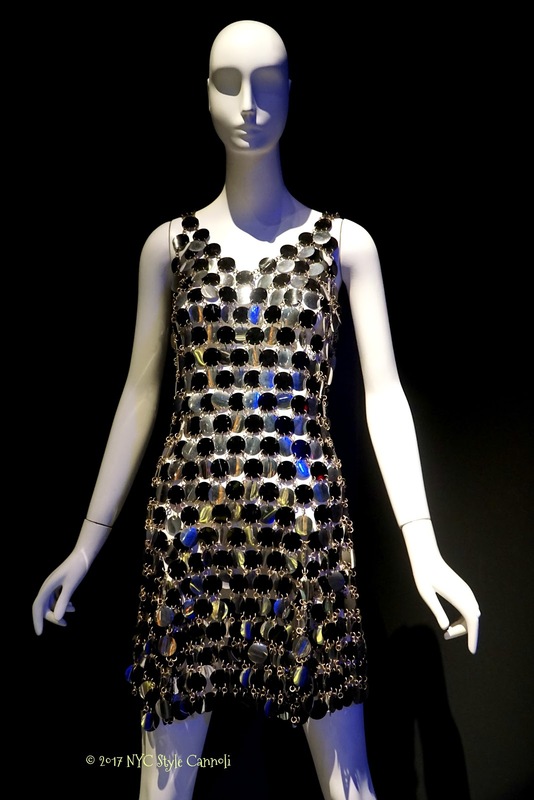 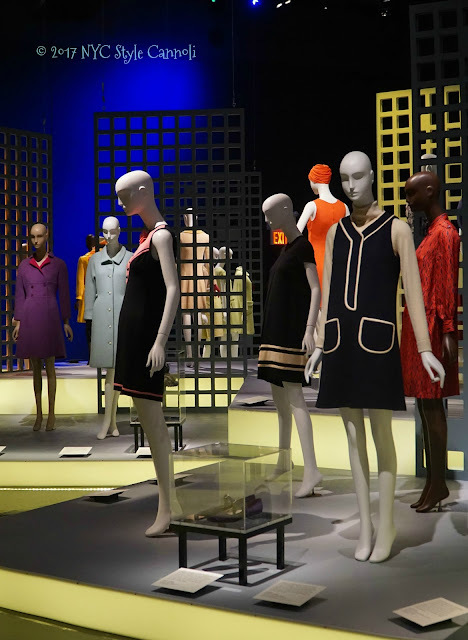 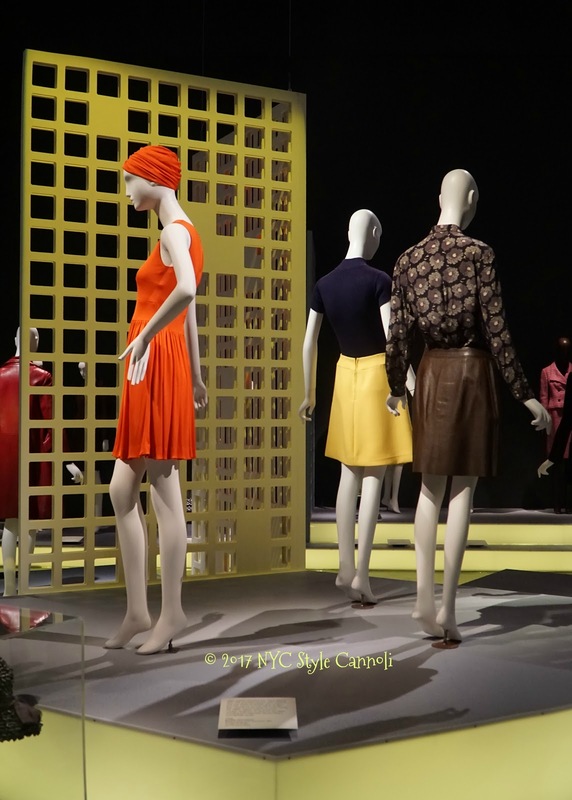 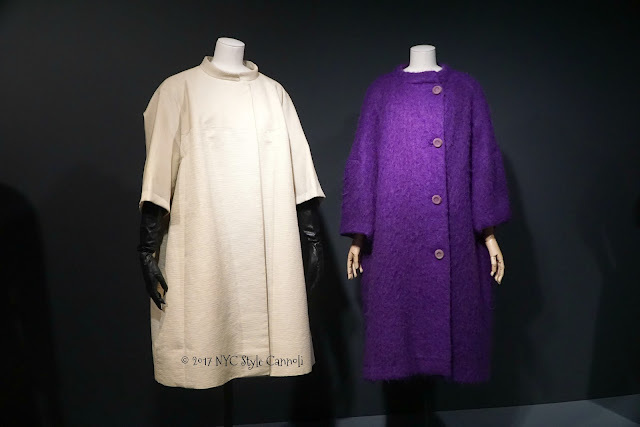 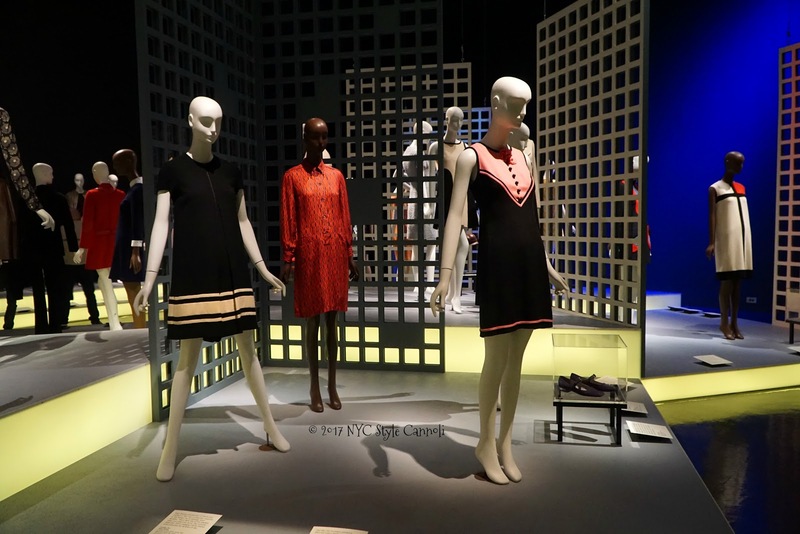 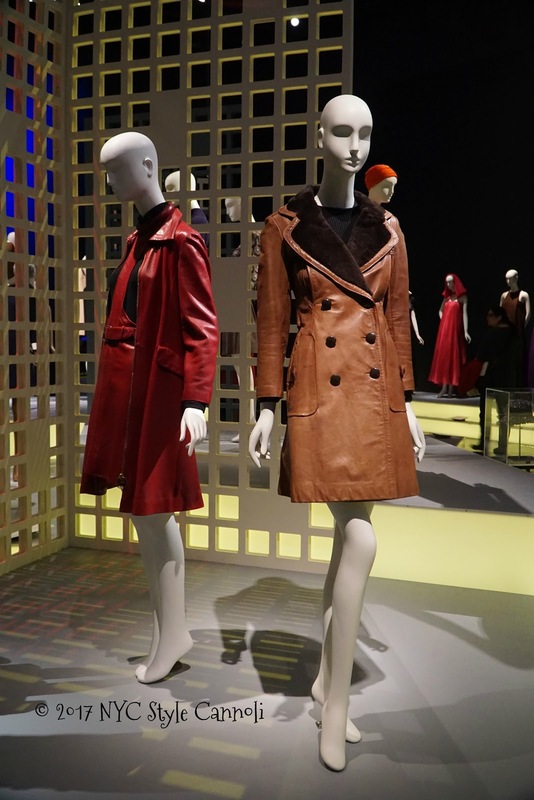 A wonderful exhibit which is ending on April 15th dedicated to Paris fashion between 1957-1968 is a must see! 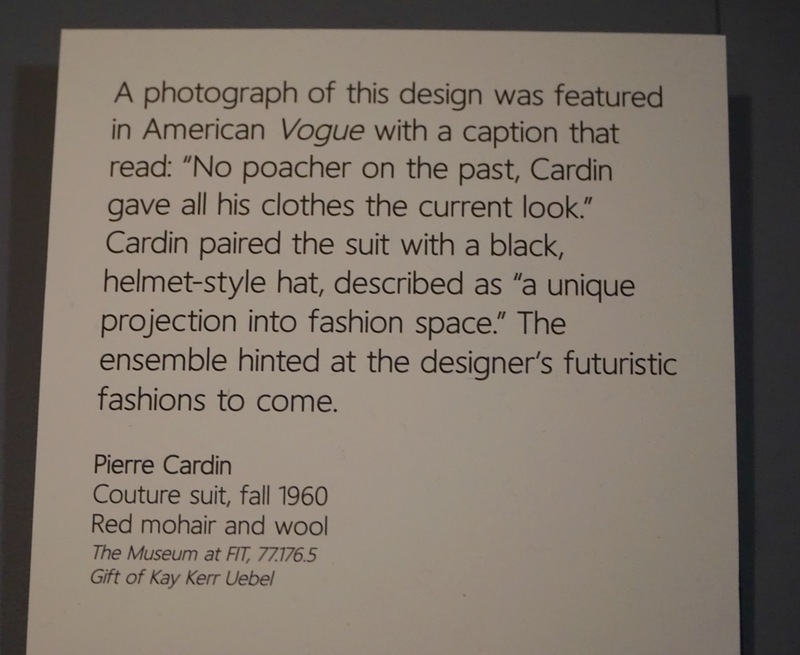 I was so very impressed with this exhibit, wish it was running for a bit longer. 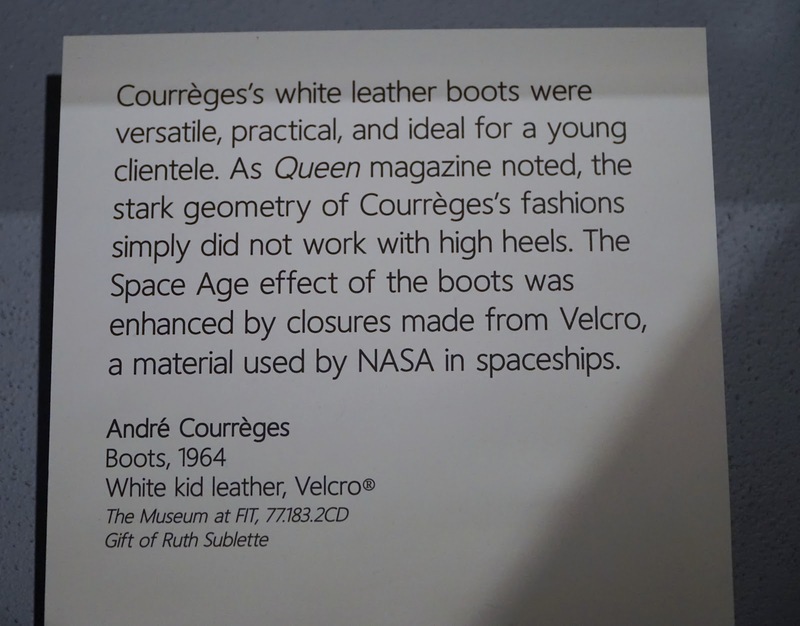 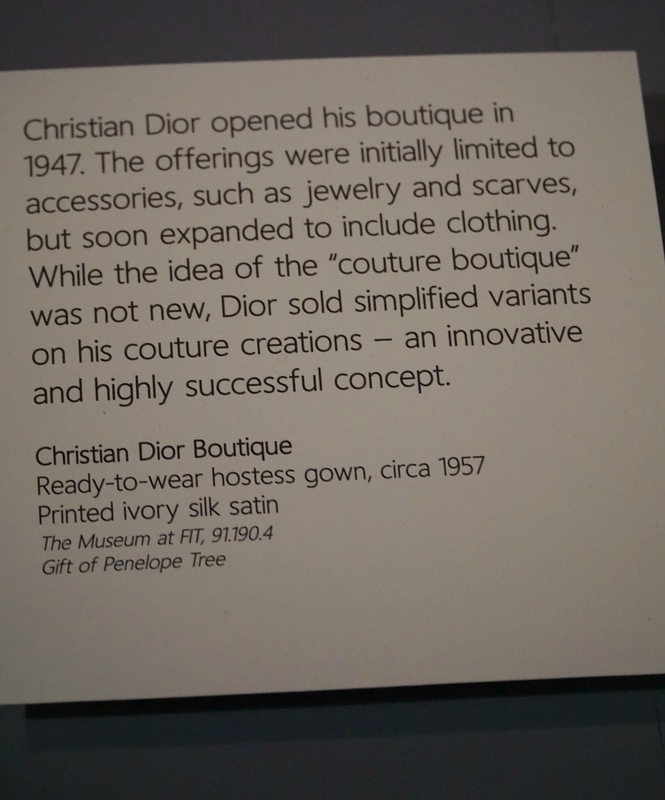 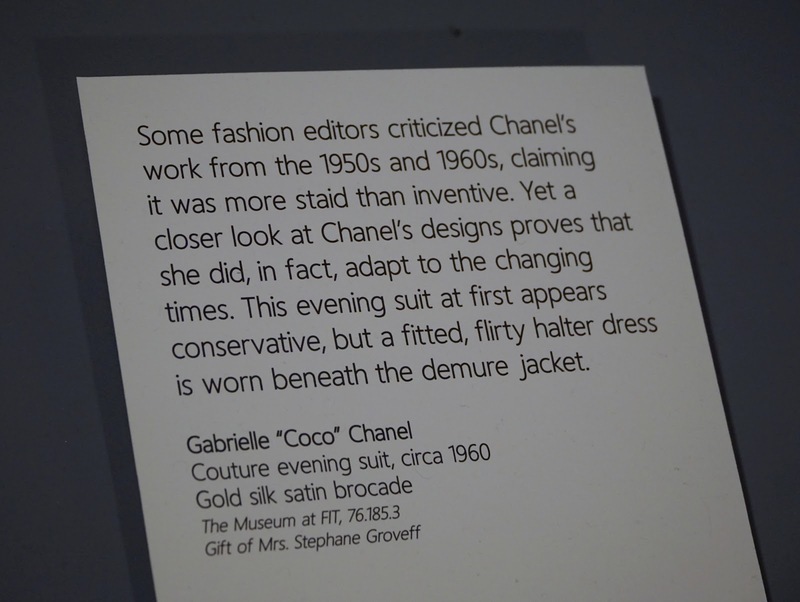 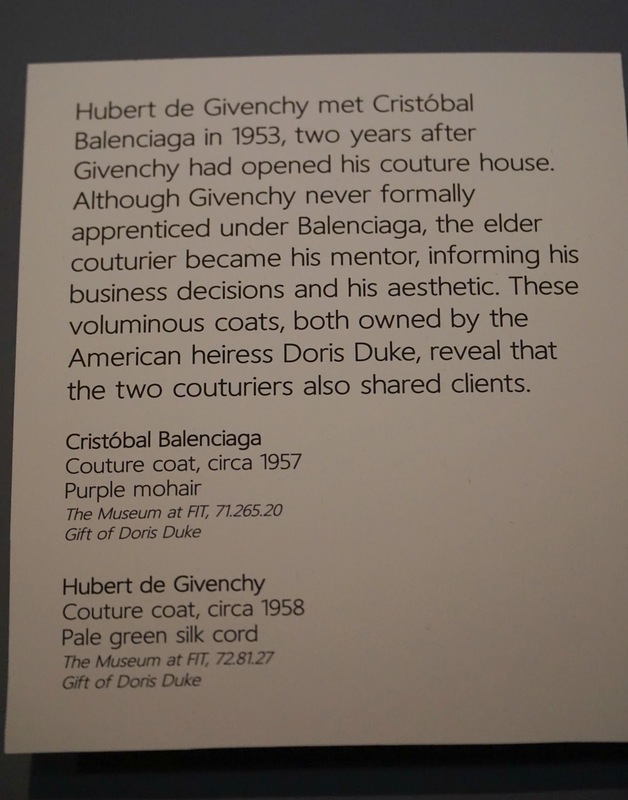 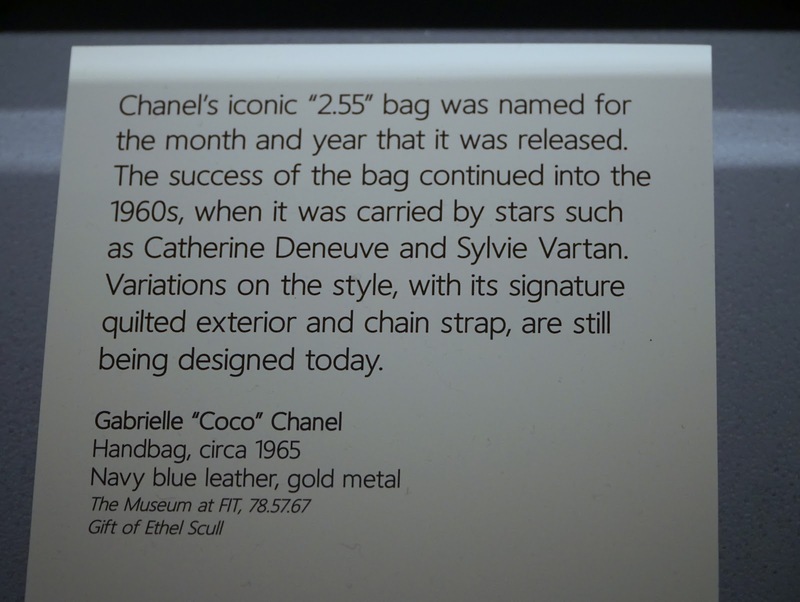 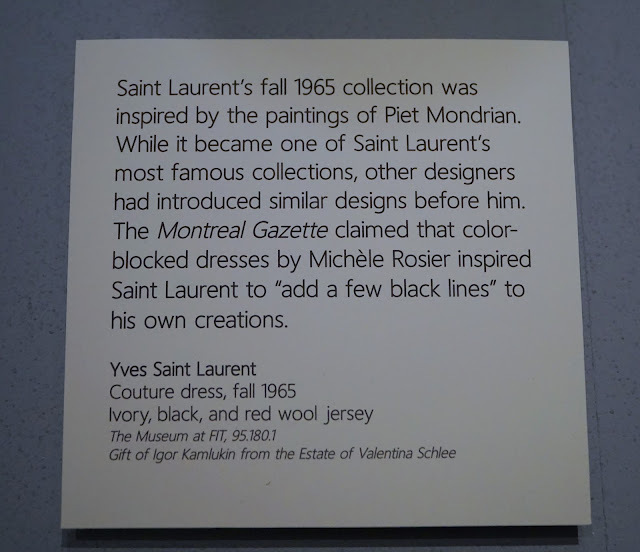 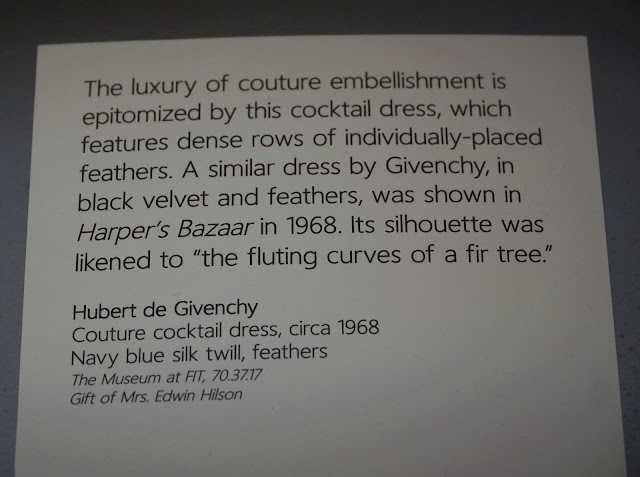 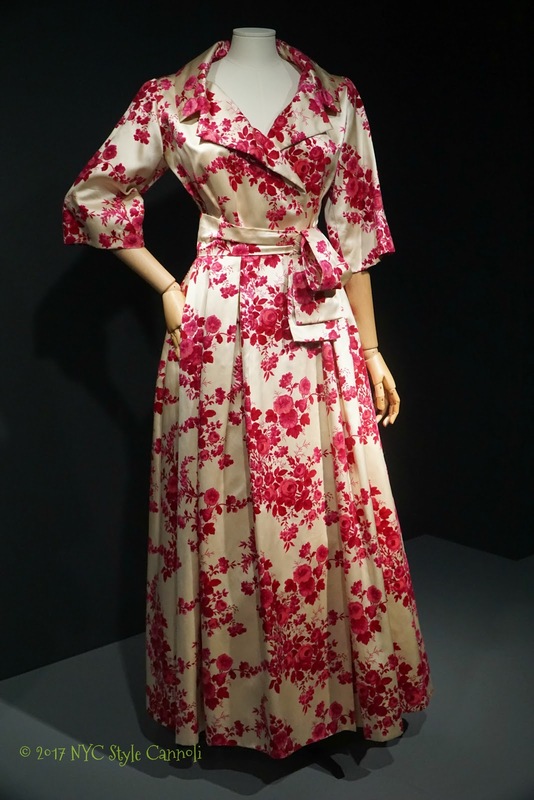 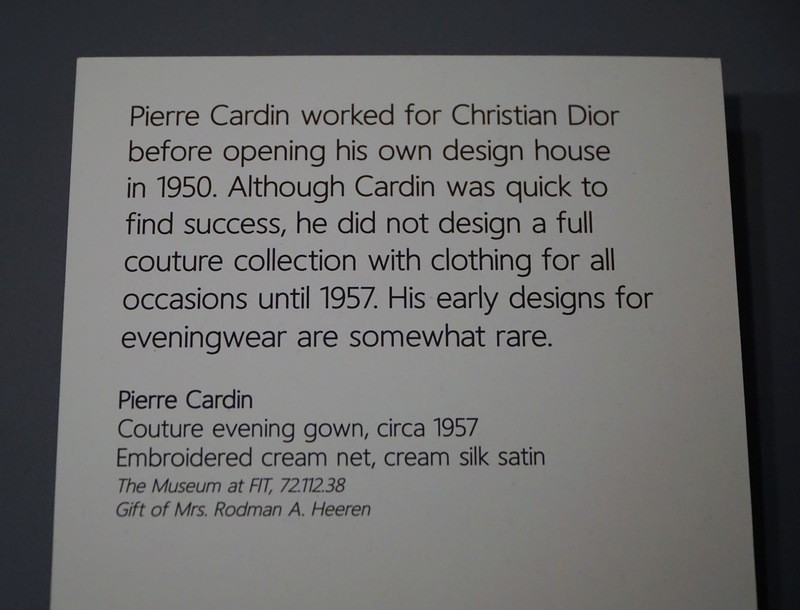 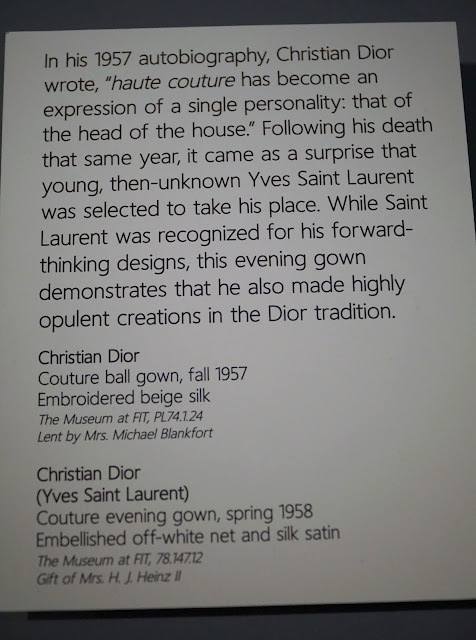 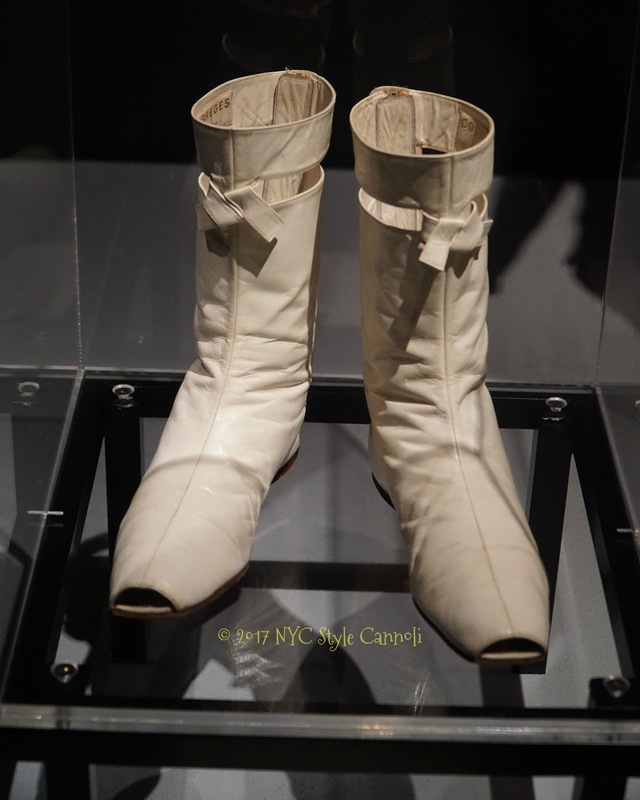 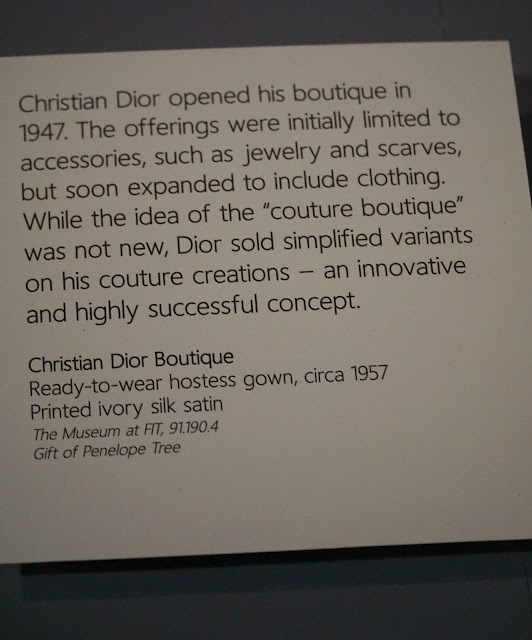 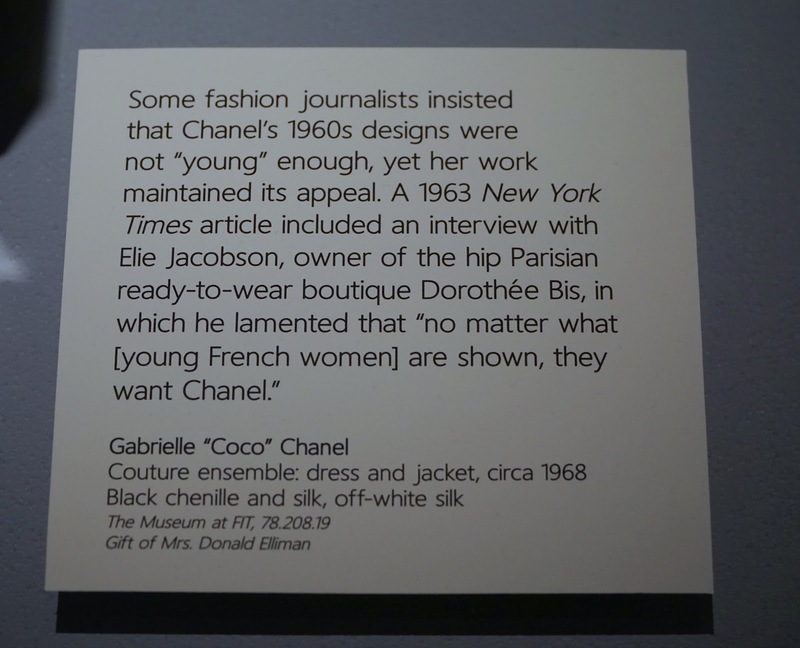 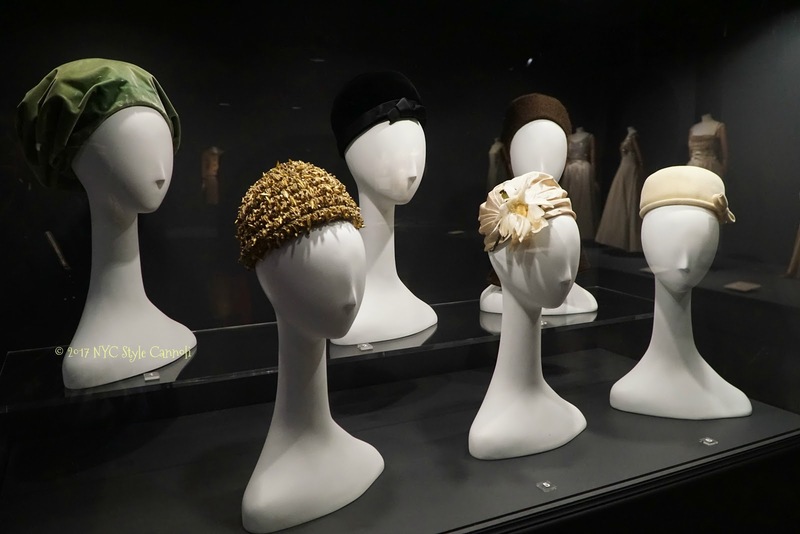 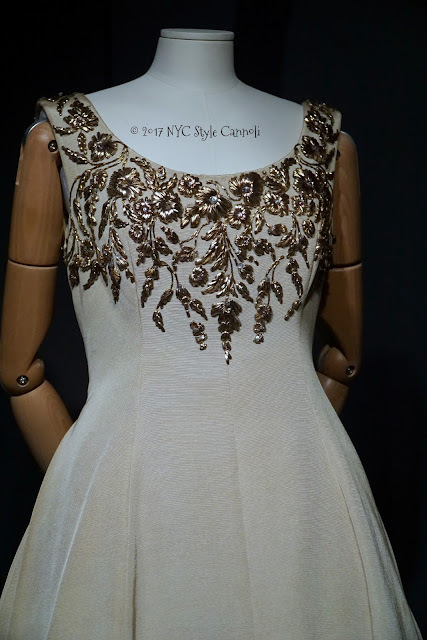 This museum is free to all which is just fabulous, especially those studying fashion. 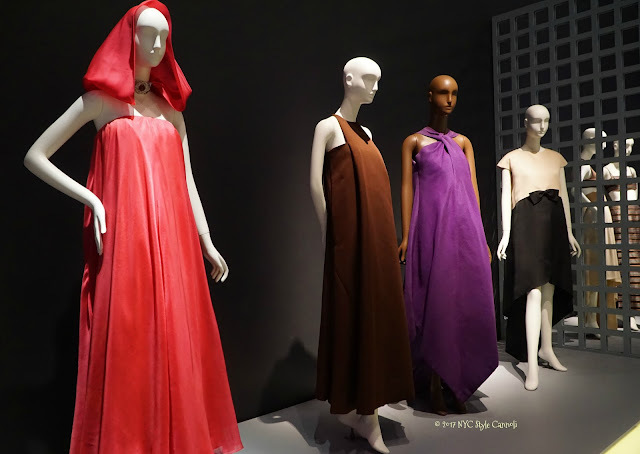 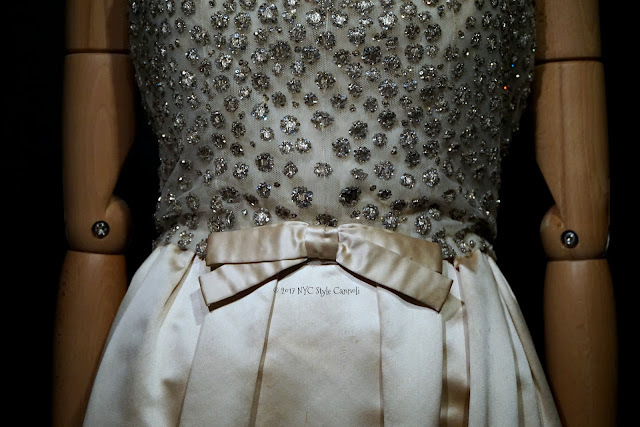 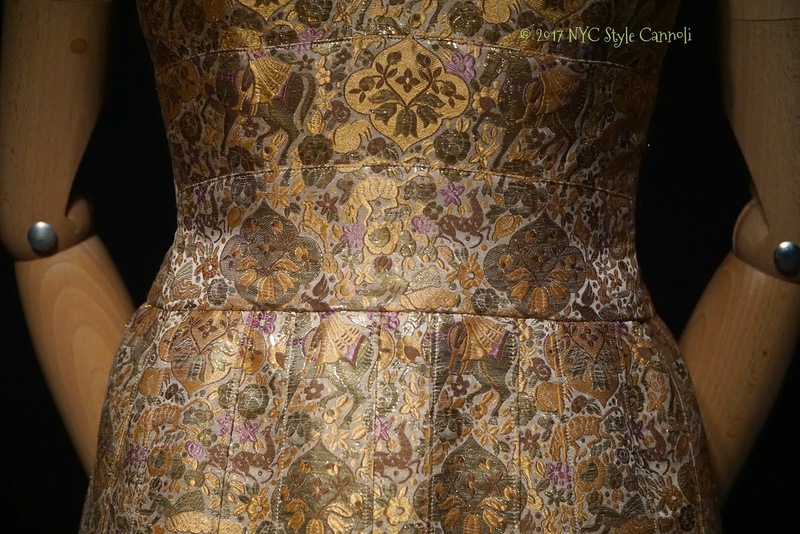 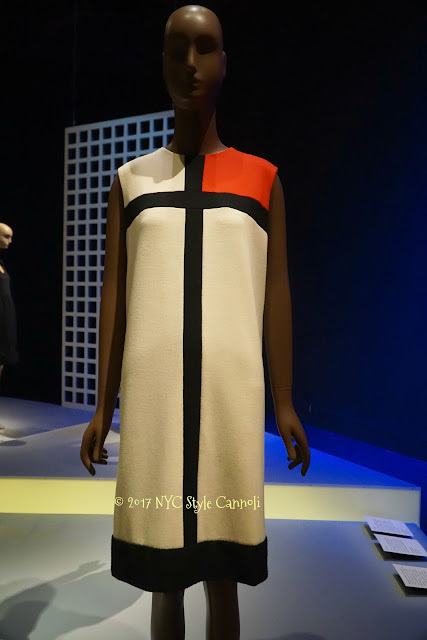 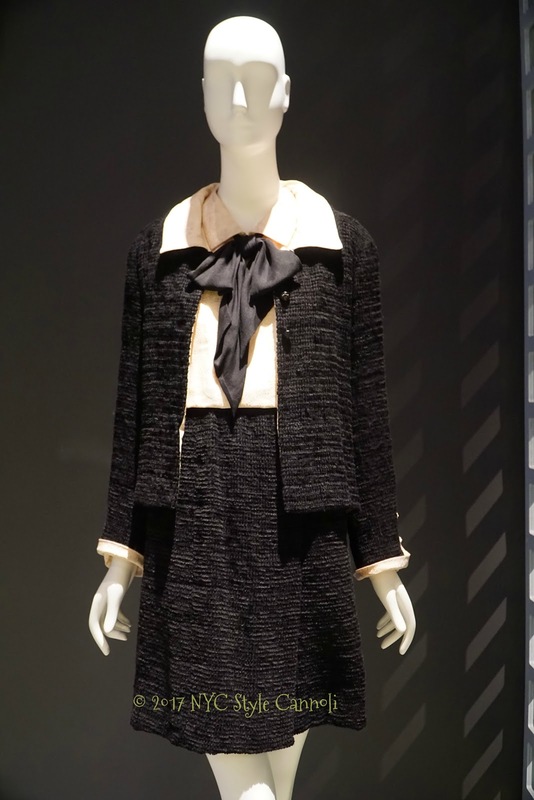 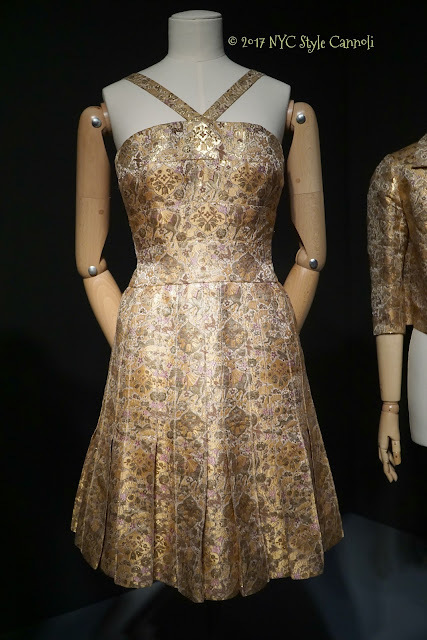 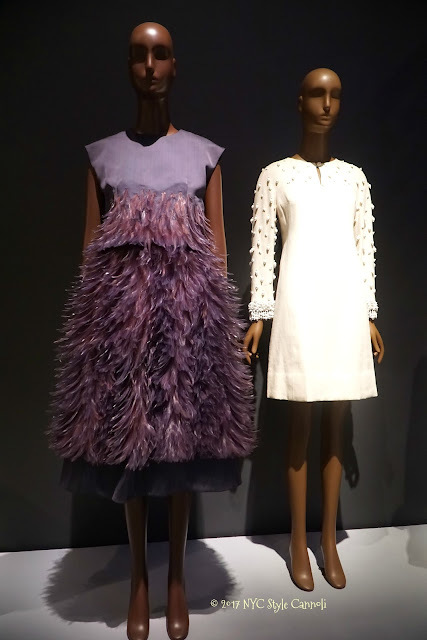 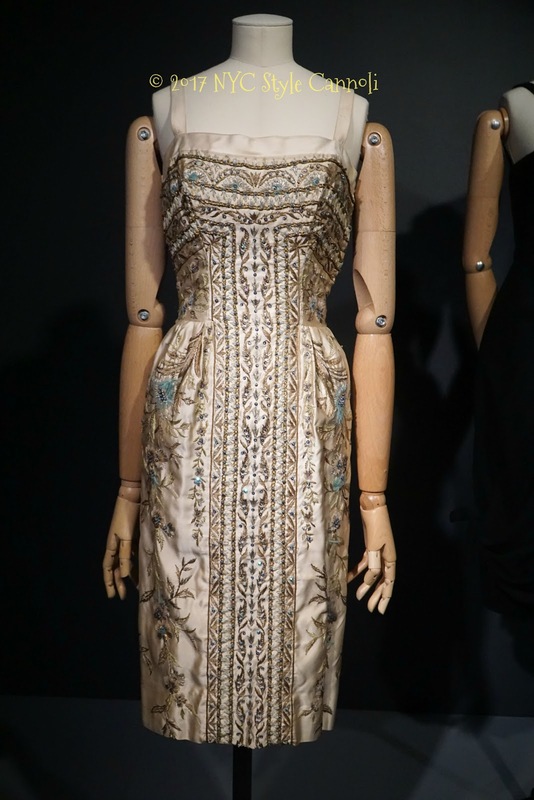 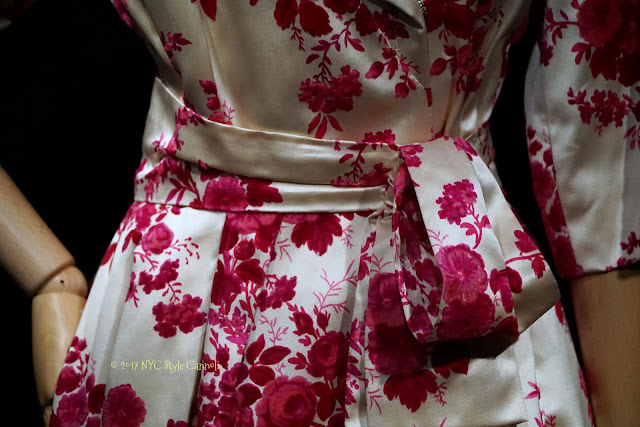 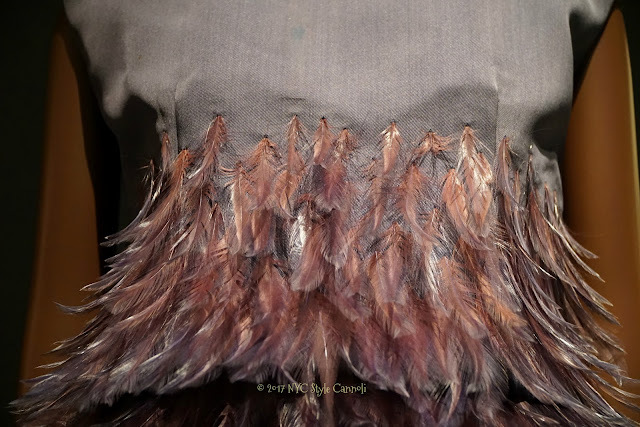 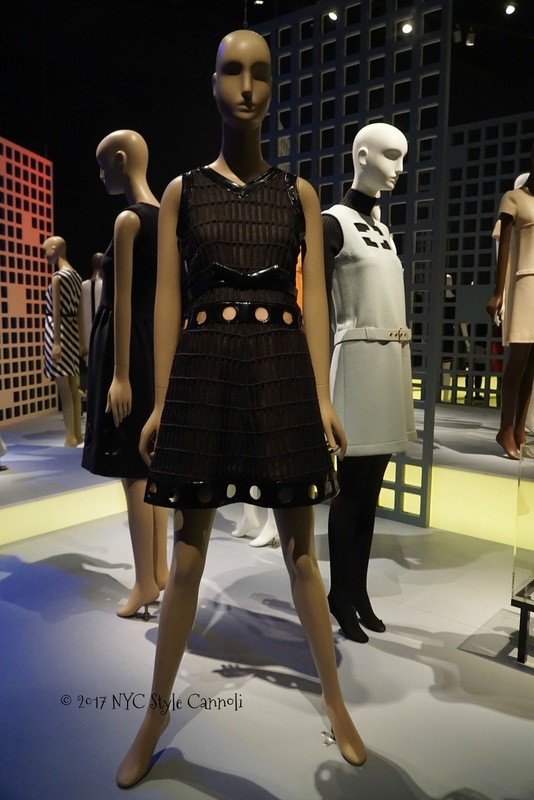 Paris Refashioned, 1957-1968 is made possible by the Couture Council. Additional funding is provided by the New York State Council on the Arts, with the support of Governor Andrew Cuomo and the New York State Legislature.